PLEASE NOTE: Our previous email offered an incorrect location for tonight's pickup at Home Run Inn Chicago. The correct address is 3215 North Sheffield . 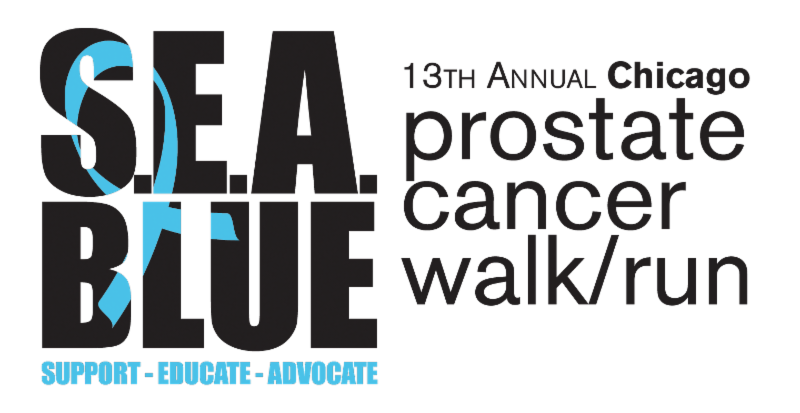 Thank you for registering for the SEA Blue Chicago Prostate Cancer Walk and 5K Run this Sunday. We are looking forward to a beautiful morning! All attendees will receive a complimentary beverage (no purchase necessary. Value up to $8 [alcohol for 21+ with valid ID]). 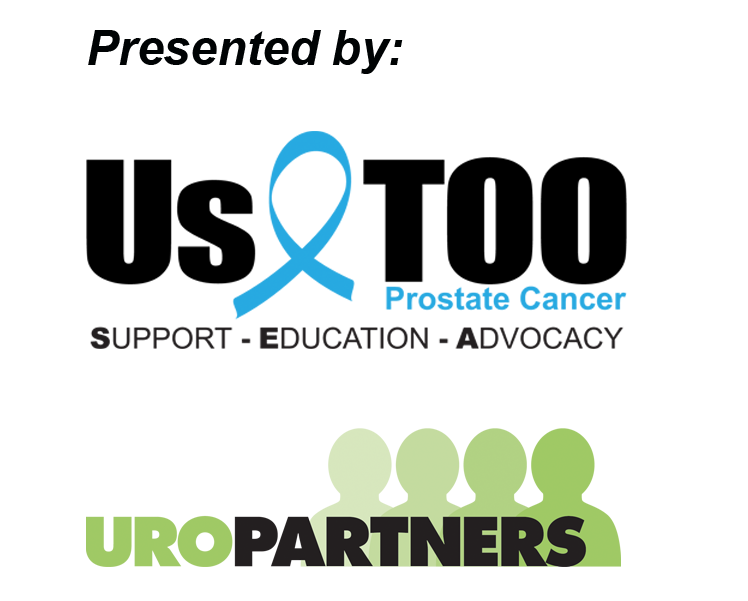 There will also be day of packet pick up on site Sunday starting at 8:00am for runners and 9:00am for walkers. To reserve your space on a free shuttle bus for the event on Sunday, call 630-795-1002 by Friday, September 8 at 5:00 pm. CLICK HERE to access public transportation information from your location. Thanks again for your participation. Fundraising will be open until October 31. SEA you on Sunday!